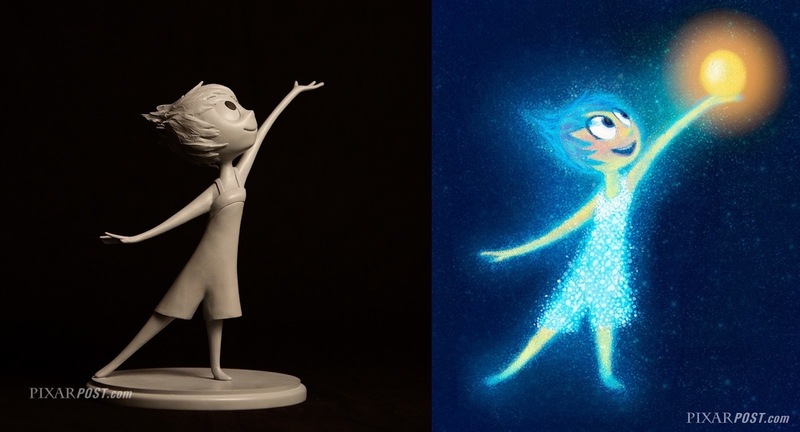 Simply put, Inside Out is a special film. It's the first since the Toy Story franchise which explores the emotional challenge of leaving childhood behind while masterfully tugging at the heartstrings of audiences regardless of demographics. 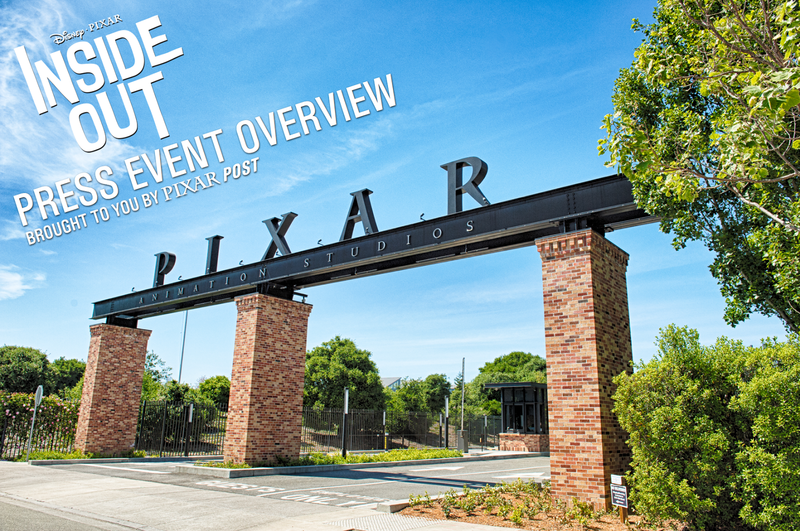 Over the coming days and weeks we will dig deeper into the story, production, animation, lighting and many more details which were discussed during the Inside Out two-day press event. UPDATED - be sure to also listen to our audio review of the film as well as our interview with Pete Docter & Jonas Rivera as part of Episode 035 of the Pixar Post Podcast. The event began with a screening of Lava, the short will premiere ahead of Inside Out in theaters on June 19, 2015 (North American release date). 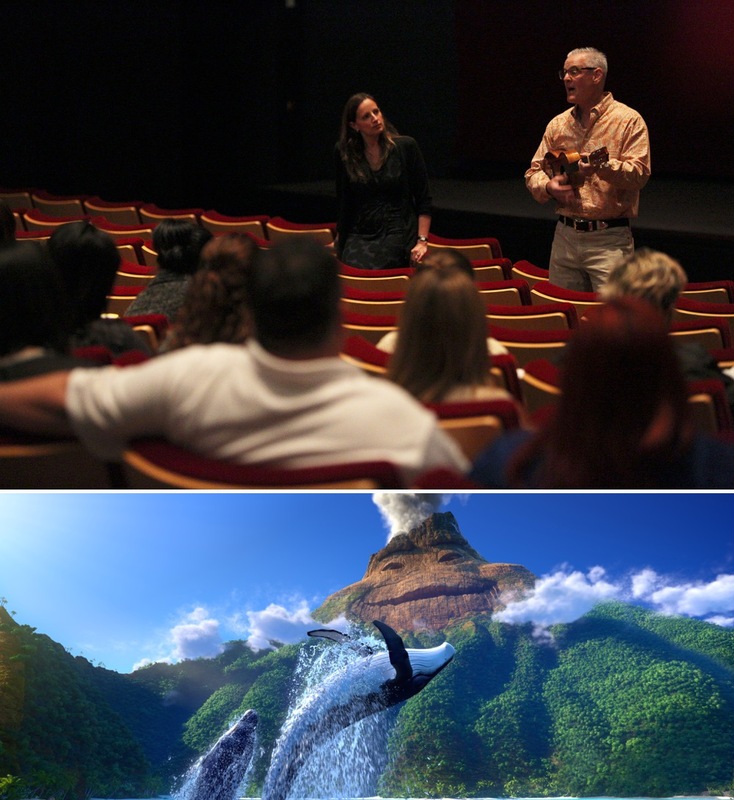 Jim Murphy (Director) and Andrea Warren (Producer) warmly greeted the group to discuss the Hawaiian-inspired roots behind the film and even included Jim singing the initial version of the song he presented to John Lasseter when initially pitching the idea for the short. Although Lava isn't Pixar's first musically-driven short film, it may contain the most catchy song to date. In addition to the spectacular music, the film also shines visually. You won't find a more inviting short from the warm soft-glow lighting to the lush greenery covering Uku (the short's lead character). During the event, we were lucky enough to have a one-on-one interview with Jim where we discussed a few of the technical challenges of the film as well as the wonderful sculpts which helped bring the characters to life (audio interview coming soon). 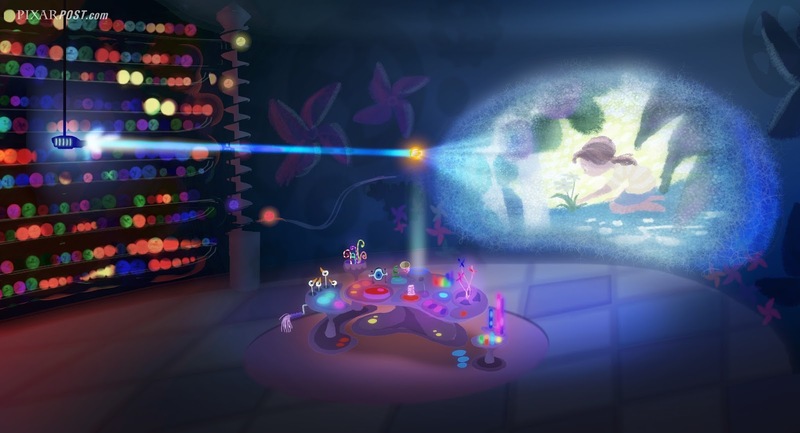 Following the screening of Lava, Jonas Rivera (Producer) and Pete Docter (Director) setup the screening of the first 56 minutes of Inside Out with stories of the in-depth research that was conducted in the early days of the film. 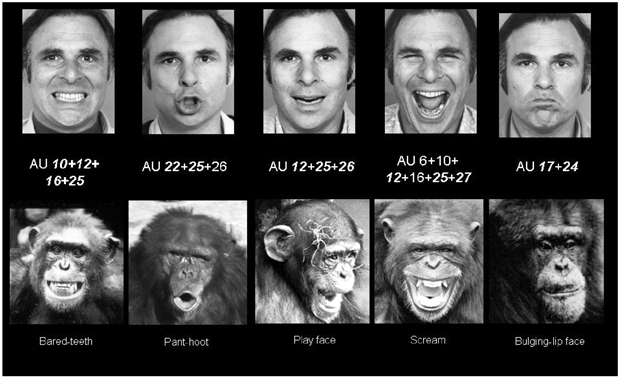 Pete noted that the team worked with Paul Ekman (a pioneering psychologist in the study of emotions and facial expressions), to gain deeper recognition of emotions early on. Very interestingly, this finally explains the Fast Company article from 2011 which noted, "He [Paul] continues to consult to Pixar Director Pete Docter on animated character expressions". Pete also mentioned that although the team did extensive research into the brain, they didn't want to the movie to look like you were actually in one - so the movie is set in the mind (with design hints of the brain - which are discussed in our chat with Production Designer, Ralph Eggleston). Throughout the presentation, Pete and Jonas' hilarious banter came across more like they were Brothers than co-workers (which has obviously formed over years of working together) and is another clue as to how brilliantly they work as a duo to create such thoughtful films. The 56 minute screening left the group wanting more when the (just shy of 90-minute) film ended. 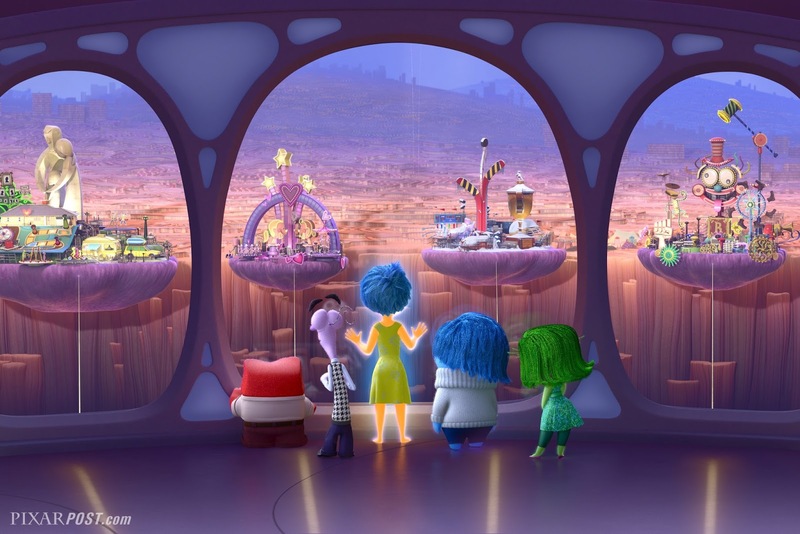 As mentioned at the beginning of this article, Inside Out is a special film - there are moments which will cause an ache in your heart, moments of laughter and moments of self-reflection (as you think of your own childhood). In the coming days and weeks, we'll provide additional details and audio (on our podcast) from the following areas from the sessions. Hear from Co-Director Ronnie del Carmen & Story Supervisor Josh Cooley as they discuss the story process and how a sequence is taken from the script page to the screen in storyboards. Discover what it took to create the look of the world and characters inside Riley’s mind with Production Designer Ralph Eggleston. Join an "animation dailies" session with Supervising Animators Shawn Krause & Victor Navone and hear about the inspiration and direction of how Riley’s Emotions were animated. Directing Animator, Jamie Roe and Story Artist, Tony Fucile also discuss “draw overs” that help animators address notes from Pete Docter. Lighting Artist Angelique Reisch (who we previously interviewed on our Podcast) gives insights into the technical challenges the Lighting team had on the film as they worked to light the worlds outside and inside Riley’s mind. 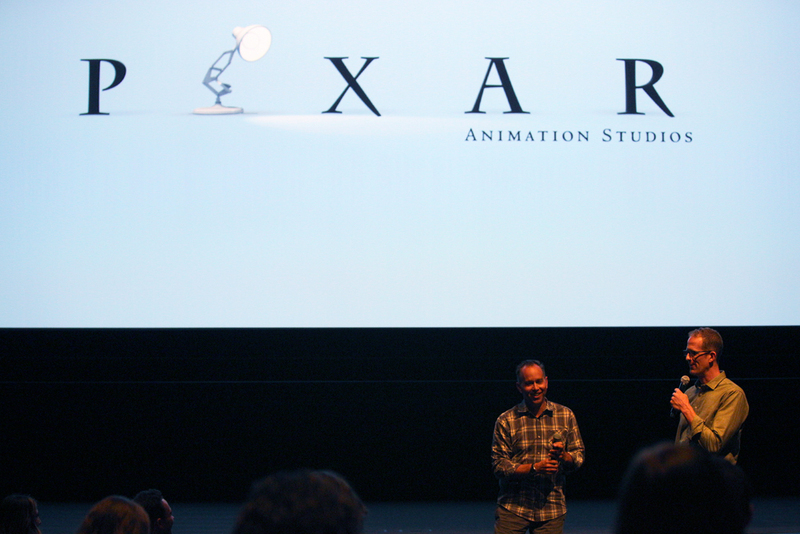 A very intriguing filmmaker roundtable with the Director Pete Docter & Producer Jonas Rivera. Interviews with Angelique Reisch, Ralph Eggleston, Tony Fucile, Jamie Roe and Jim Murphy - additional insights into their roles and how they brought their unique styles to the project.